Today’s economic environment presents many challenges. But along with these challenges come opportunities and potential rewards for those who invest the time and thought into planning for the future. It can seem like a daunting task when you are tackling the process, especially when so many factors are constantly changing. You do not need to tackle it alone. We are here to work with you to make sure all the pieces of your financial life work together like a well-oiled machine, guiding you to get from where you are now to where you want to be. Our site is filled with educational videos, articles, presentations, and calculators designed to help you learn more about the world of personal finance. We hope they are helpful. However, they are only tools. 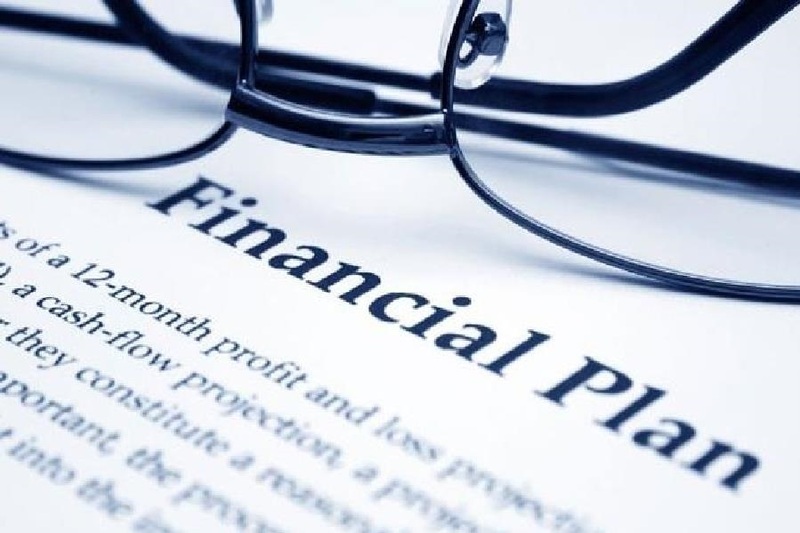 Ultimately, they can never replace the type of financial planning that we practice--planning personalized for you by people who take the time to learn about your personal situation, including your dreams and goals, fears and apprehensions. We know you are more than inputs plugged into a computer algorithm. You are a unique individual. Your specific situation requires solutions tailored for you. We chose to become financial planners because we enjoy helping people. Let us know if we can help you.